We are a Swiss family of mixed origins (Italian, German and Welsh). Our children, Megan (10) and Elliot (7), were born in Zurich from where we relocated in August 2017. 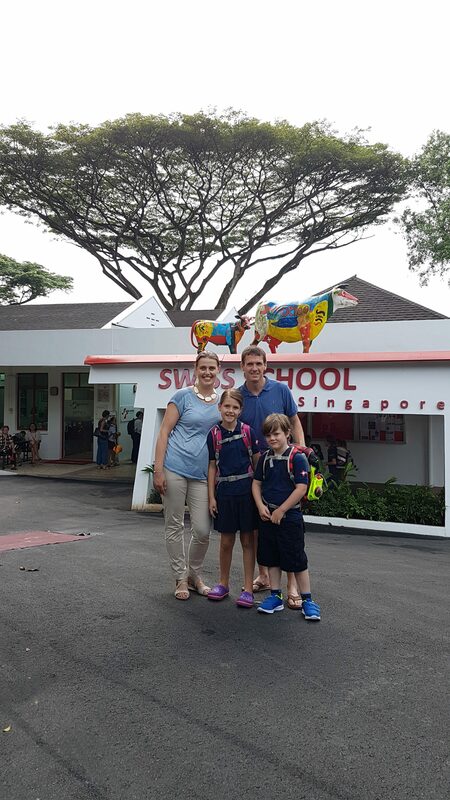 For us, choosing the Swiss School was one of the best things we could have done to ease the move to Singapore for our children. Not only were the languages spoken helpful, but the systems and processes were familiar to them. This, coupled with the warmth and welcoming nature of all the students and teachers, really made it easy for Megan and Elliot to make new friends and feel “at home”. The setting of the Swiss School is beautiful, so green and playful. It really feels like a place where children can thrive. The multiple events allow parents to connect easily and the ECA offers are really good. Both children have been greatly supported personally and academically – both with their strength and development needs. 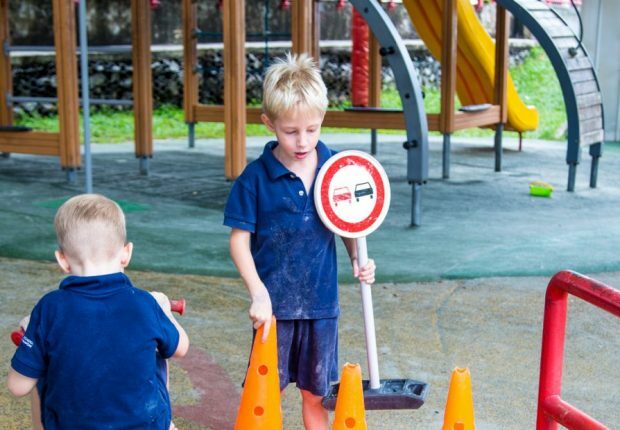 The Swiss School was quick to understand what they needed to thrive and put in place individual plans for them. 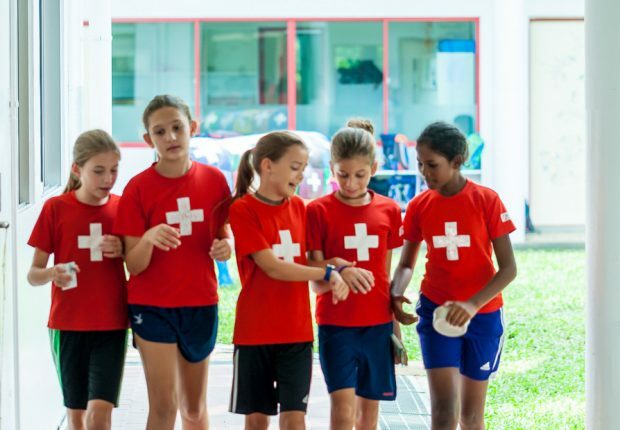 Thank you Swiss School in Singapore!